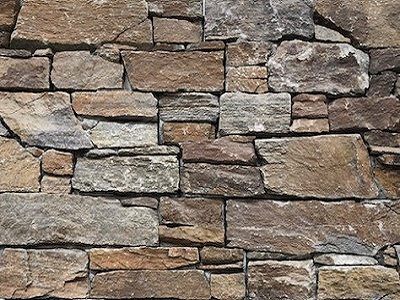 Himalayan Sandstone Pavers. 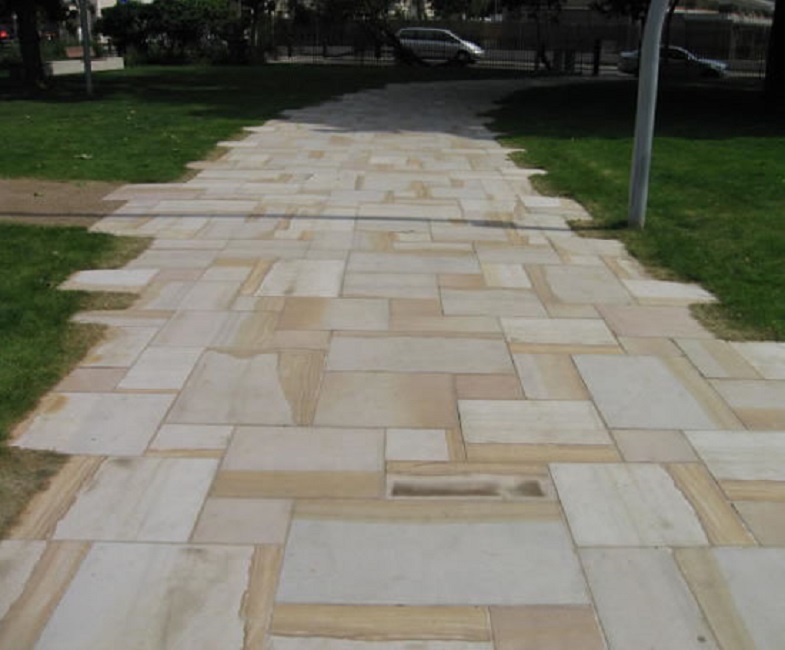 Natural Sandstone Tiles and Pavers available in: 400x400mm, 500x500mm, 600x300mm, 800x400mm ALL calibrated (even thickness). Other sizes available by request. Himalayan Sandstone Pool Coping and Step Treads available in 600x400 and 500x500mm in 30mm Thick. Rebated or Drop Down pool coping tiles and step treads stocked in 600x400x40/20mm at $26ea pc. 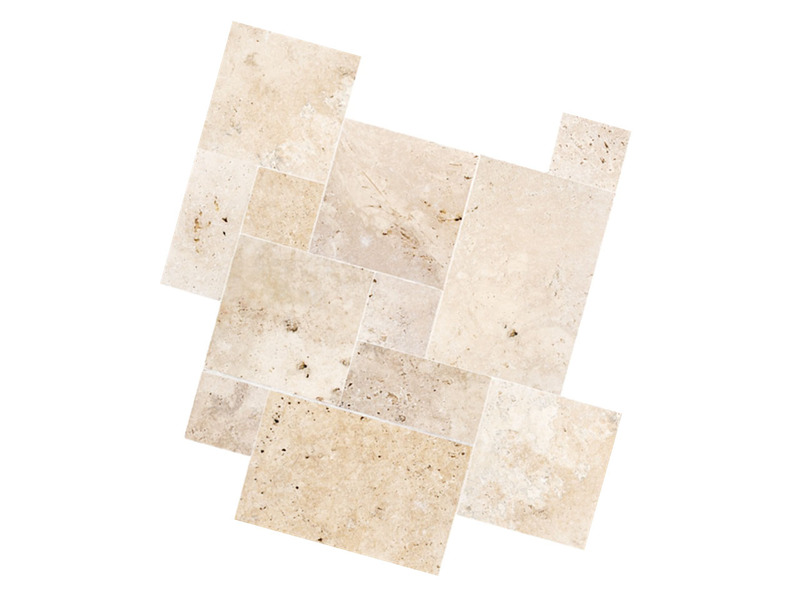 Other sizes available by request or we can cut down existing tiles to suit.